It is important for a patient to find out where their surgery will be performed. Not all surgery centers are accredited. A surgery center must undergo frequent evaluations by state inspectors similar to a hospital to become accredited. 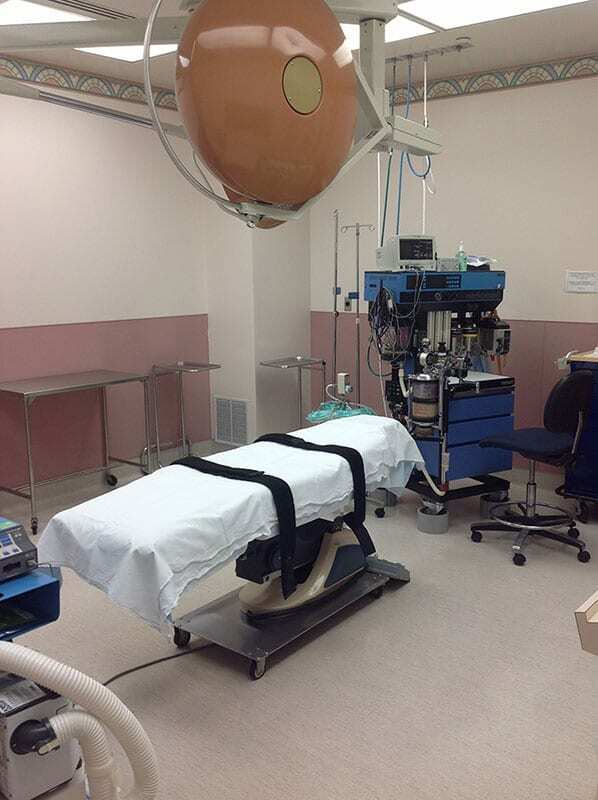 A certified facility will also be able to perform general anesthesia. In my opinion, it is important to have a board certified anesthesiologist performing the general anesthesia. Safety is of utmost importance and higher costs may be involved to achieve this standard. This entry was posted on Sunday, May 6th, 2012 at 11:29 pm	and is filed under Accredited Surgery Center. Dr. Robert M. Wald, Jr., M.D. 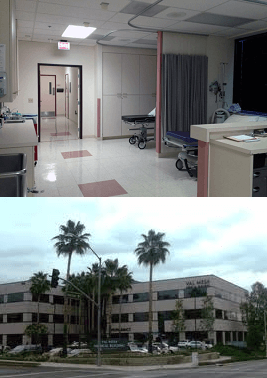 has been in private practice since 1986 and performs all of his cosmetic surgery procedures at Mesa Surgicenter, located at 100 East Valencia Mesa Drive, Suite 303, in Fullerton, CA. This convenient outpatient surgery center is located just adjacent to our office and is right next to St. Jude Medical Center. Mesa Surgicenter is accredited and certified exactly like a hospital to ensure the highest quality of patient safety and satisfaction. What is in a surgery center? Having this surgery center ensures that our patients receive the safest, most effective, and private procedure possible. We have a personal approach for each patient with consistent and caring staff, which provides a better patient experience than other centers. Accreditation from the AAAASF guarantees that Mesa Surgicenter meets stringent national standards for quality medical and surgical care, which provides our patients with the assurance of safety and quality in all aspects of their outpatient surgery experience. The deemed status demonstrates that our organization meets the Medicare and Medicaid certification requirements. Our board-certified anesthesiologist works with Dr. Wald on each surgery and is highly knowledgeable of everything associated with anesthesia in order to provide the safest procedure possible. 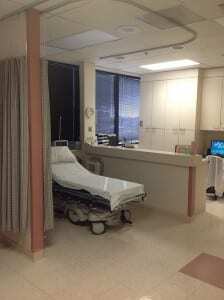 This entry was posted on Thursday, November 14th, 2013 at 10:00 pm	and is filed under Accredited Surgery Center.